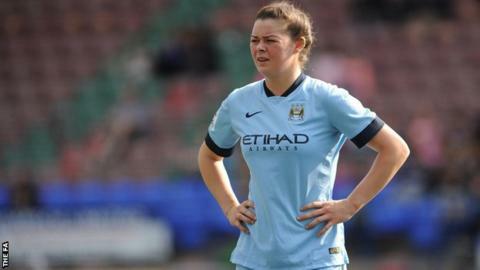 Notts County Ladies have signed former Manchester City forward Natasha Flint on a one-year contract. Flint, 19, was released by City in October, and had since been playing for third-tier side Preston North End. "I think it's the right move for me to come along to County and set myself some new challenges," she told the Women's Super League 1 club's website. "I'm looking to score and to supply goals. If I can bring trophies to Notts County I'll be very happy."